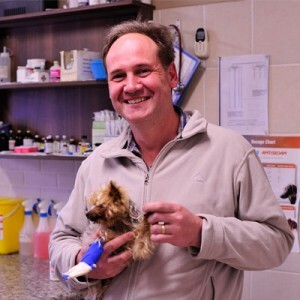 Dr Joubert, then still Dr Schoeman, joined Wilgers Animal Hospital in 2008. 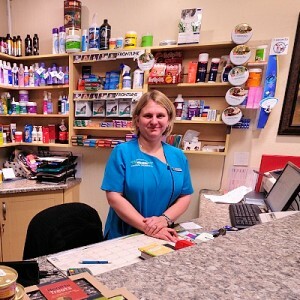 Her dedication and attitude towards Wilgers Animal Hospital slogan of Total Veterinary Care is demonstrated daily in her interaction with the clients and their beloved pets who are brought in to Wilgers Animal Hospital. 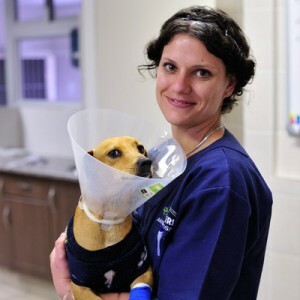 She has a keen interest in soft tissue surgery but relishes in the challenges brought through complicated medical cases. She is keen jogger, enjoying the activity especially with her two dogs, Lumka(the crazy Labrador and Mel(the special Corgi). Her deliciously home baked cupcakes have brought numerous smiles on the faces of the staff of Wilgers Animal Hospital. This mild mannered professional assistant has been with our hospital since 2007. He has a remarkable ability to calmly work with any patient and proudly exudes a quiet confidence in his ability to do so. True to Wilgers Animal Hospital slogan “Total veterinary care”, Ivan adopted a beautiful German Shepherd rescue named Faith. He is an avid soccer fan and enjoys the occasional jog around the block. Always on top of the situation. 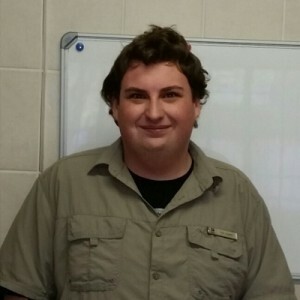 This lucky go happy professional assistant has been with our hospital since 2011. He is not only a professional assistant but also our very handy handy man. His strong work ethics and friendly nature makes him a true asset to the hospital. He is passionate about the welfare of animals demonstrated in him rescuing a sprightly young Border Collie pup named Buddy from a rescue center. Always ready with a helping hand. Marlene is the newest member of our hospital and started with us in late 2011. 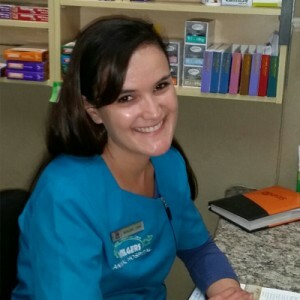 She is very detail oriented and loves learning on the job and educating our clients.When she is not at front busy with her admin duties, you can find her hugging the hospital dogs and scratching kitty chins. At home Marlene divides her attention between her husband, pet bunnies Andy and Billy, and Basset hound, Rudi. Always ready with a smile. 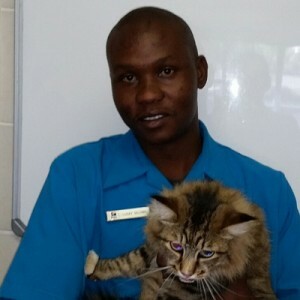 Although Tod is not officially employed by our hospital, he is part of the family. Tod is well respected by the staff and has an amazing eye for detail and knows when a pet is not feeling well or is showing subtle symptoms. 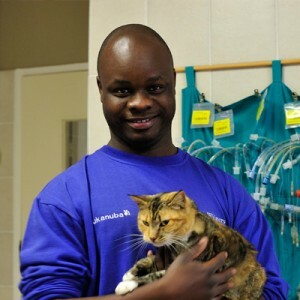 He enjoys diversity and finds the daily challenges of veterinary hospital life rewarding. He is also a competitive online gamer and gets into trouble with his Jack Russel Terrier named Watson. He cannot wait to go to vet school. Always learning.